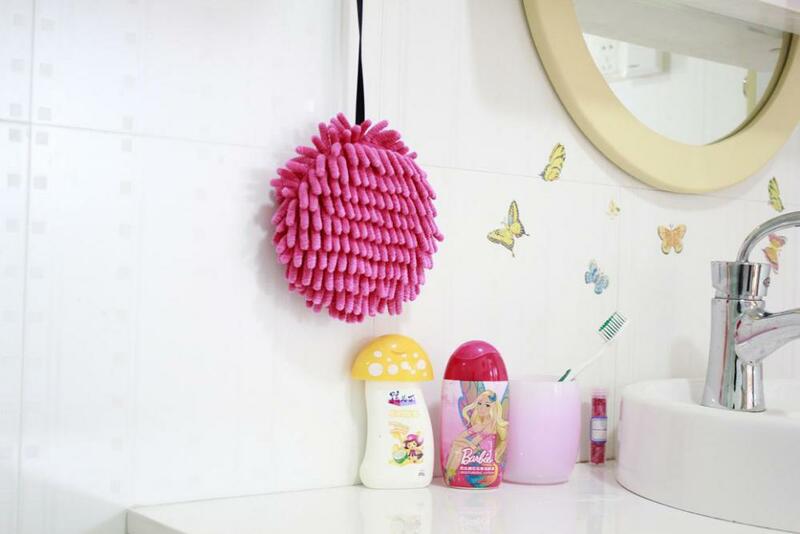 Made of ultra soft and extreme absorbent microfiber chenille. Dry your wet had easily and quickly with soft and smooth touch. 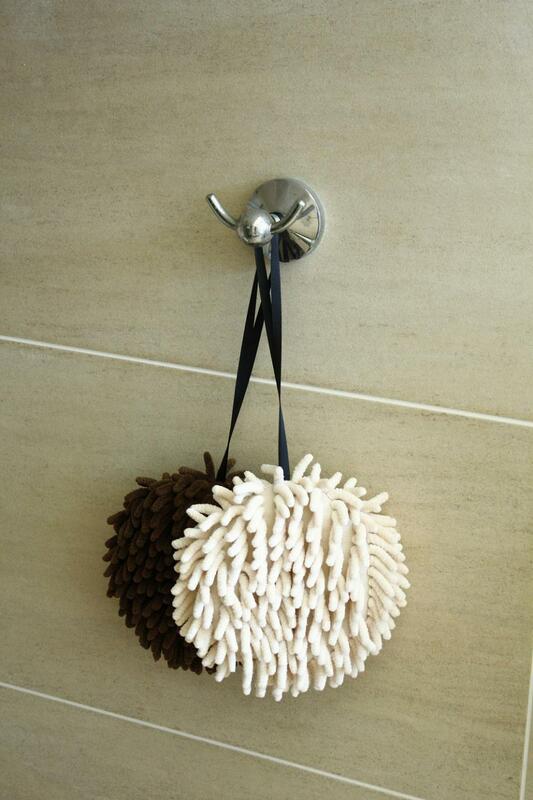 Hang it on the wall with the strap in your kitchen or bathroom. 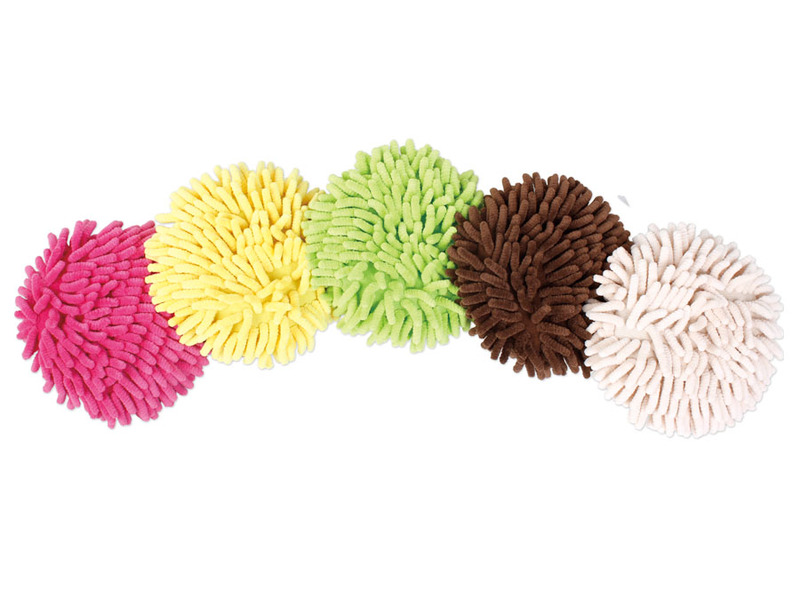 Looking for ideal Microfiber Hand Chenille Ball Manufacturer & supplier ? We have a wide selection at great prices to help you get creative. All the Fast Drying Ball are quality guaranteed. 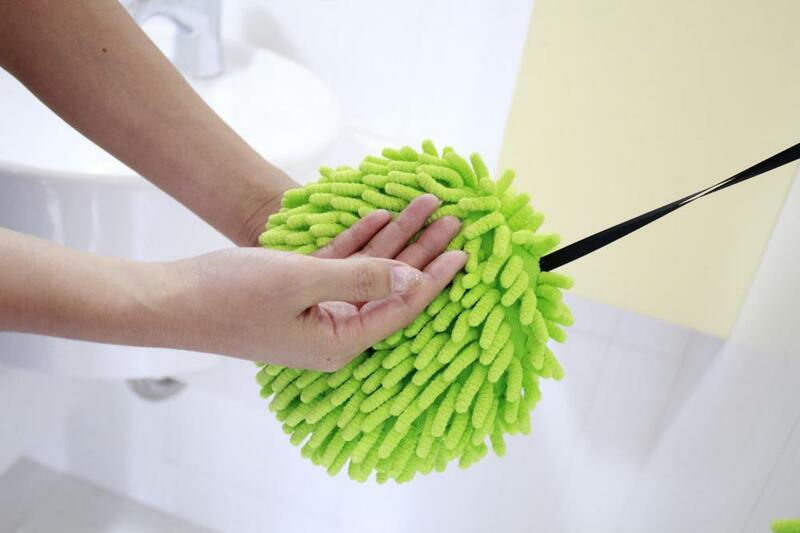 We are China Origin Factory of Hand Cleaning Ball. If you have any question, please feel free to contact us.